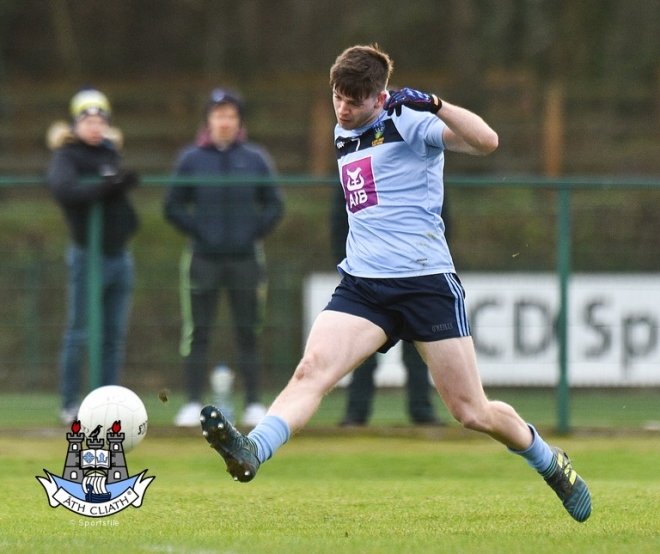 Higher Education GAA has announced the names of exciting young talents in Gaelic Games who make up the Electric Ireland HE GAA Rising Stars in football and hurling for 2019 - Cillian O'Shea (Kilmacud Crokes) and Chris Crummey (Lucan Sarsfields) are honoured in football and hurling respectively. O'Shea enjoyed a great campaign for UCD's footballers while Crummey did likewise for DCU's hurlers. Despite this there are five colleges represented on each panel with established inter county senior players such as Chris Crummey, Aaron Gillane and Seán O’Shea shining alongside up-and-comers James Bergin and Jarlath Óg Burns. The Electric Ireland Fitzgibbon Cup produced some thrilling games with only a single score separating the semi-finalists. 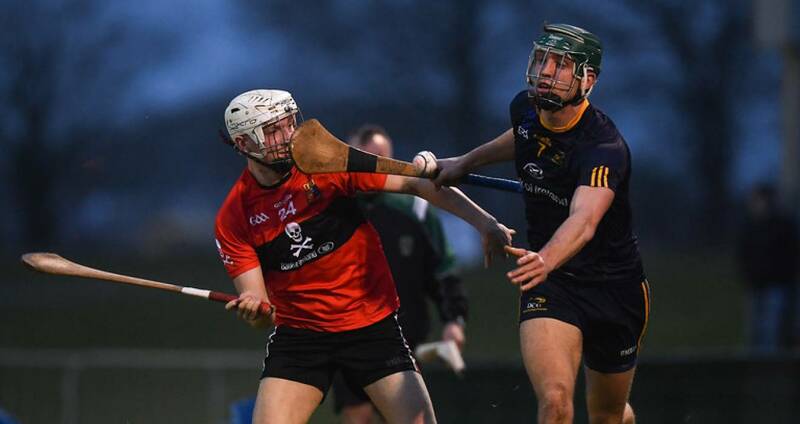 UCC were worthy champions and contributed eight star players with Mary Immaculate College (3), DCU DE (2), NUI Galway (1) and GMIT (1) claiming the rest of the spoils. The battle for the Electric Ireland Sigerson Cup was also a close fought affair and again there are five third level institutions contributing star players with UCC again being the dominant presence with 6 star players after a stellar final performance against a well drilled and determined St Mary’s University College who have four star players listed. 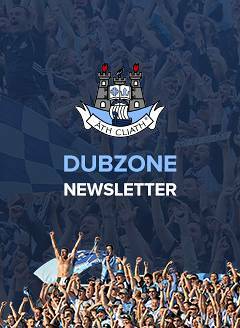 NUI Galway (2), UCD (2) and LYIT (1) also feature on the football panel. Also named this year were the Electric Ireland Hurler of the Year, Shane Conway from UCC and the Electric Ireland Footballer of the Year, Seán O’Shea also from UCC. Congratulating the winners, Uachtarán John Horan said: “Over the last number of years it has become a real statement of intent from young players involved at third level football and hurling championships that the form they show here is a sign of things to come at inter-county level. “The Higher Education competitions are of the highest quality and these awards carry a major standing as a result. John Dwane, Manager Customer Operations, Electric Ireland said: “We in Electric Ireland have been delighted once again support this prestigious championships for another year. For those involved in sport at third level, representing their college is special and it is the Higher Education Leagues and Championships that provide this sporting opportunity." Footballer of the Year: Sean O’Shea (UCC). Hurler of the Year: Shane Conway (UCC).